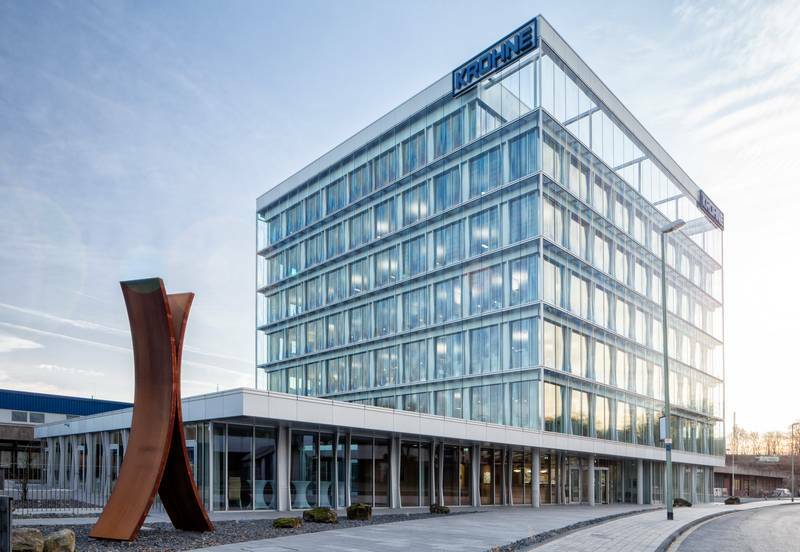 KROHNE is your reliable partner for process instrumentation and automation. As our client, you benefit from our ability to solve your applications with matching measurement solutions; we offer a complete product portfolio, industry specific system solutions and complementary services for instrumentation projects of any size. By having specialised in industrial process measurement since 1921, we have gained an enormous amount of application knowledge in various industries that is integrated into our products, solutions and services. We have truly mastered the physical principles our meters are based on: our ability to utilise physical effects and to find a matching measuring solution time after time are the reasons we are trusted by clients worldwide. The primary measured value is as accurate as possible to avoid consecutive faults that might affect your process control. It also enables our meters to measure reliably, even under changing or difficult process conditions. Both aspects are reflected by our claim “Measure the facts”. The innovative technologies we employ for your benefit are based on our extensive R&D activities: 10% of the >3900 KROHNE employees work in research and development. Next to sensor physics, their focus is on device communication and enabling technologies for the Internet of Things (IoT) in process industry, e.g. ethernet communication to transmit process and device diagnostic data for evaluation and process optimisation. Our “Technology Icons” perfectly sum up the above mentioned advantages for you. You will find them highlighted within our complete portfolio. If you don’t find a matching solution for your measurement application, feel free to contact us, we look forward to solving it.